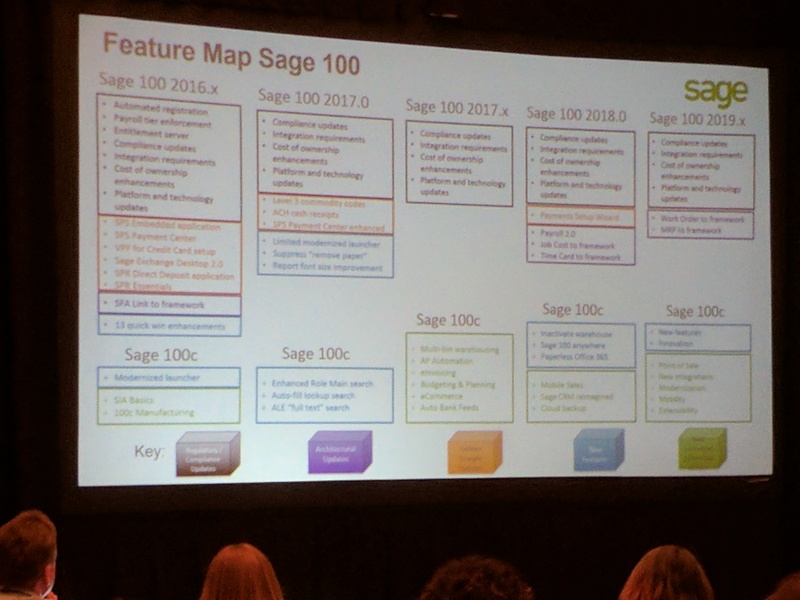 During a recent conference in San Diego, Sage provided us with an update to their roadmaps for Sage 100 and Sage 100c. Sage 100c is the subscription-based version of Sage 100. 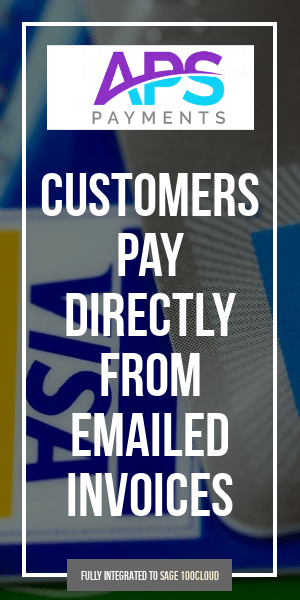 Functionally identical, Sage 100c is the version offered to new customers. Sage is strongly encouraging existing customers to move to 100c. We believe that Sage will continue this push to move their installed base of Sage 100 customers to Sage 100c and therefore recommend the switch for everyone. As you can C (pun intended) below, the bulk of Sage’s development effort is focused on adding features to the Sage 100c line. Existing users can remain on the Sage 100 perpetual licensing, however, it seems likely that over time the incentives to move to 100c will outweigh the cost of staying on Sage 100. Sage 100c = Subscription license / only version sold to new Sage customers. As you read through these features keep in mind that timing and features are subject to change. Use these as guidelines and not a strict outline of the exact feature/timeline for release.